Father Lawrence Jurcak shares what it means to live a fully Catholic life in Parish Life: Holiness and Witness. Fr. 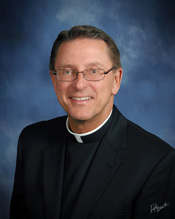 Jurcak is pastor of St. John Bosco Catholic Church in Parma Heights, Ohio. 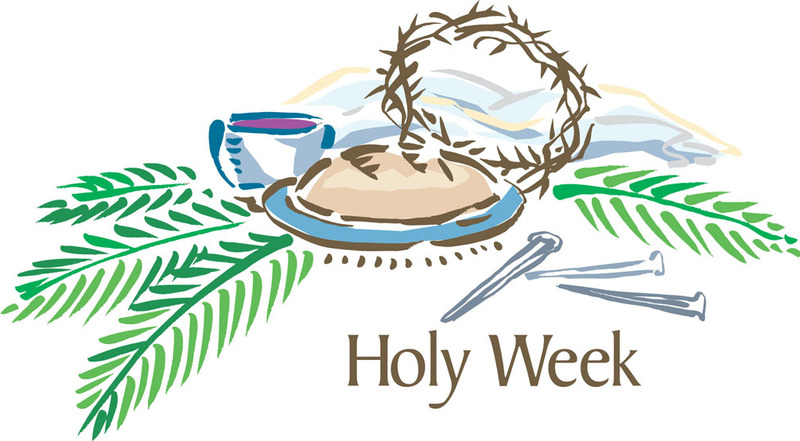 This Sunday is Palm Sunday - and it marks the beginning of Holy Week. In his blog, Father Jurcak reflects on the meaning of these sacred days and encourages all of us to celebrate the Sacred Paschal Triduum with the members of our parish community. 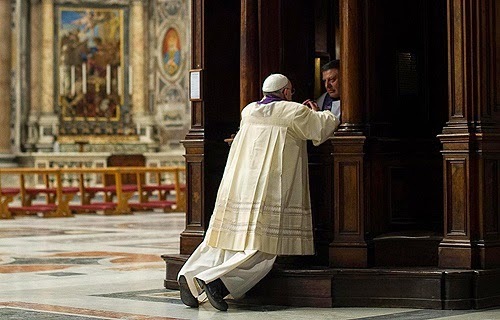 In today's blog, Father Jurcak offers some a reflection on the "Evening of Confession" that will take place this evening at Saint John Bosco, and in all of the churches throughout our Diocese. 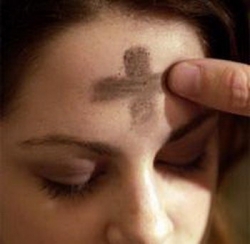 This Wednesday is Ash Wednesday. Are you ready? 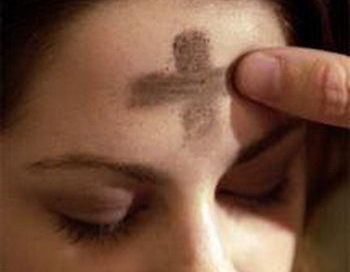 In today's Blog, Father Jurcak offers us suggestions for our Lenten journey that begins on Wednesday. 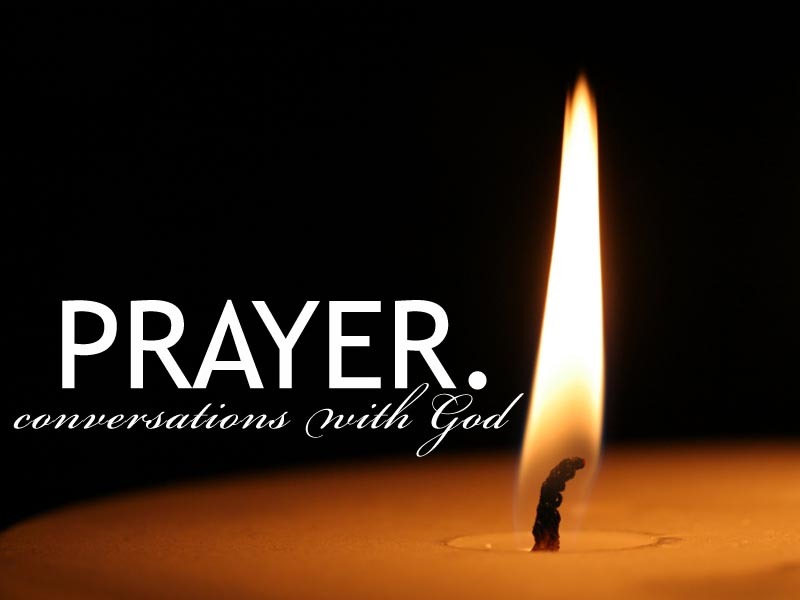 If you are struggling with your prayer life - you are not alone. In his blog, Father Jurcak offers some suggestions for dealing with the most common obstacles to prayer. 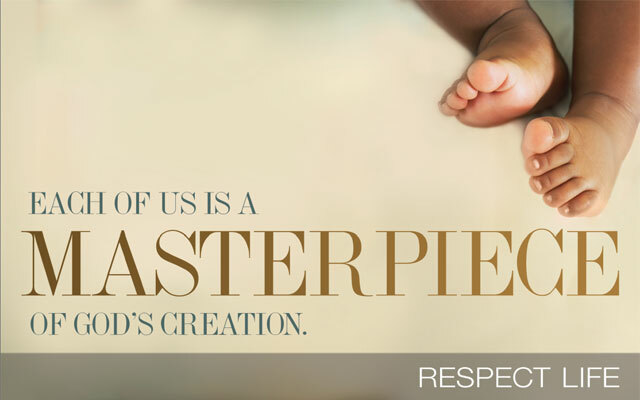 Father Jurcak's blog is early this week because he would like to encourage people to remember that tomorrow - Tuesday, January 22nd, is a day of Prayer for the Legal Protection of Unborn Children.